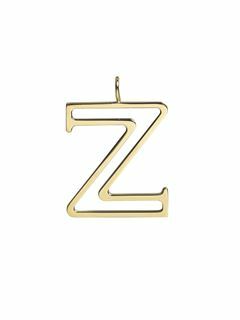 Crafted from an elegant interplay of small grain and smooth calfskin, this Alphabet wallet combines cool texture with a sophisticated aesthetic. 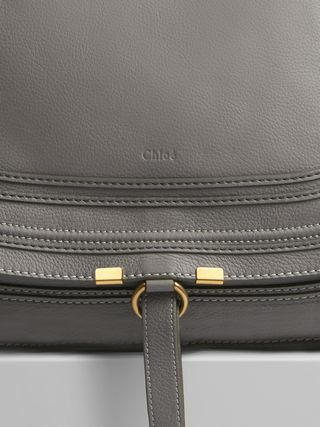 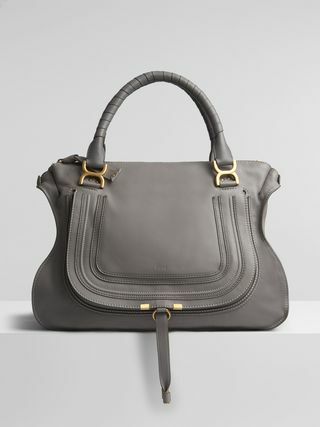 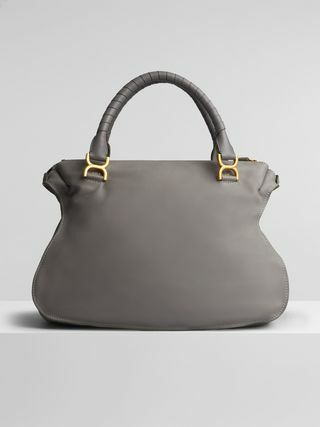 The front flap is paired with dangling knotted leather tabs and the metallic glint of hardware, bringing refined details to the practical format. 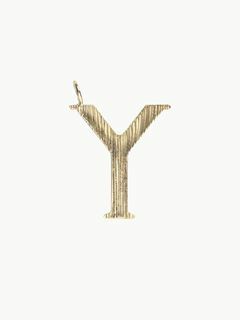 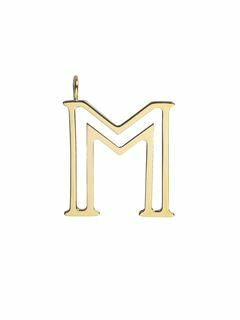 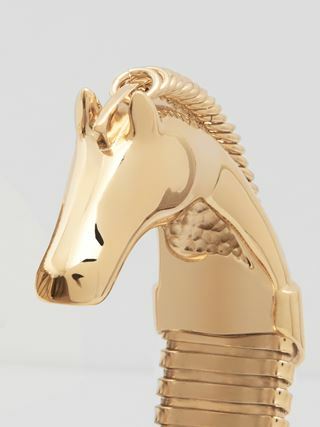 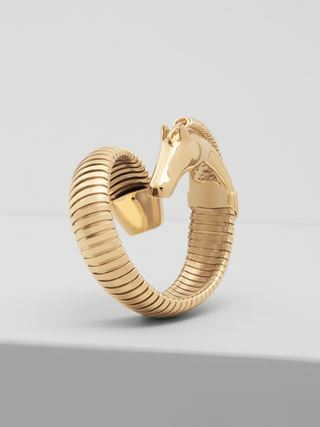 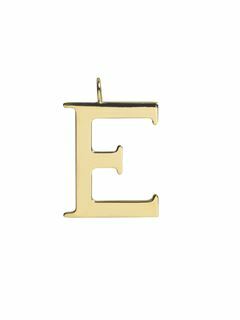 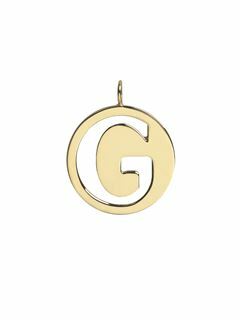 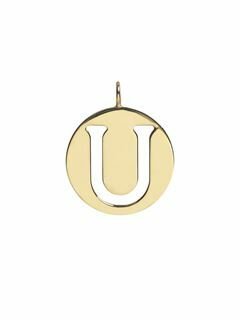 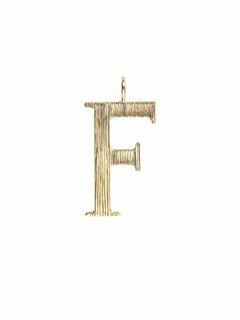 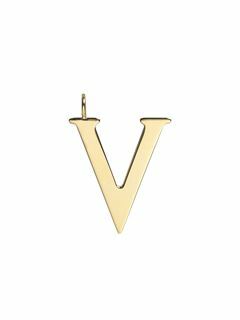 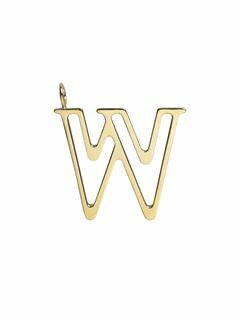 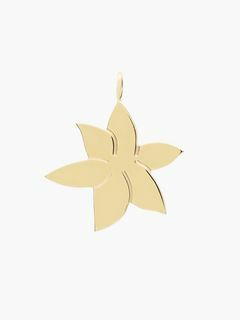 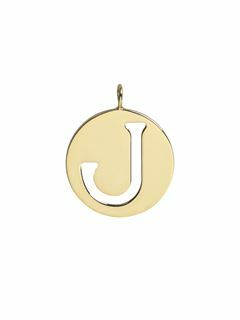 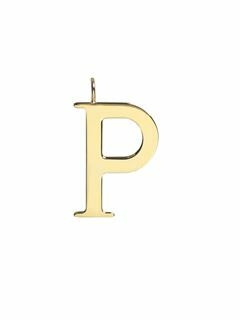 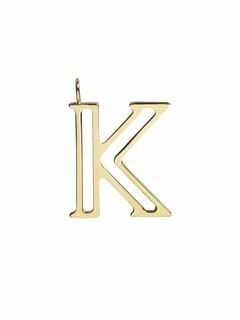 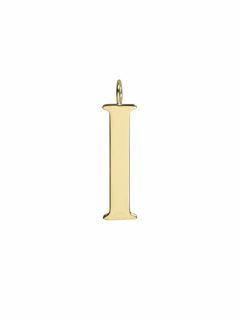 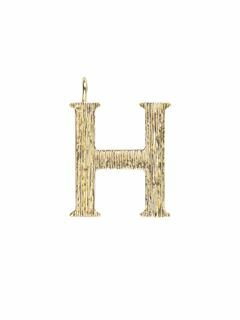 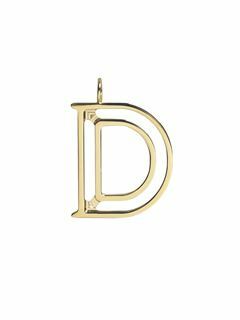 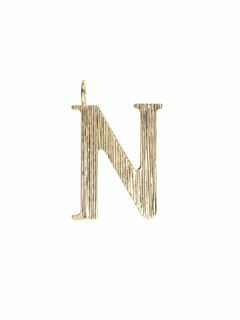 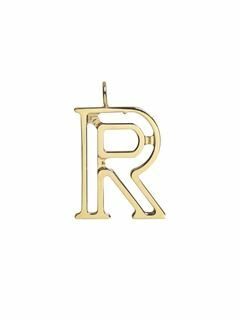 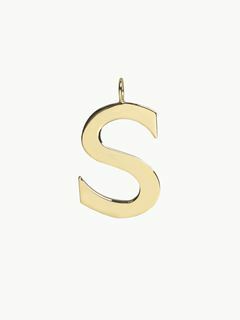 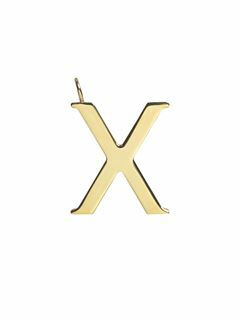 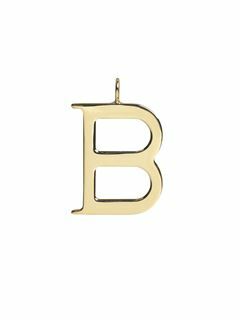 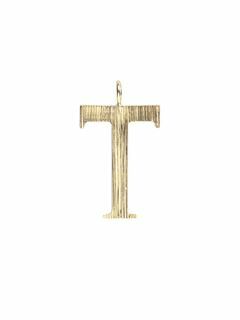 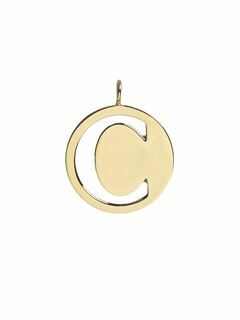 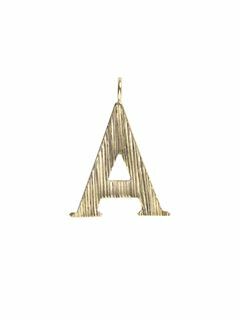 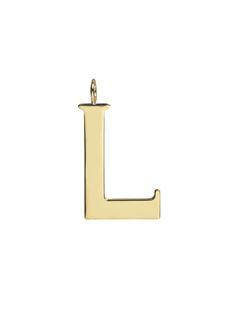 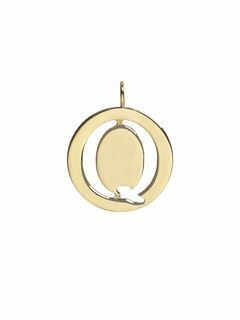 Add a playful personal touch to your wallet by attaching your initial charms to the brass ring.